CCL is on the move again. This time to Florida. 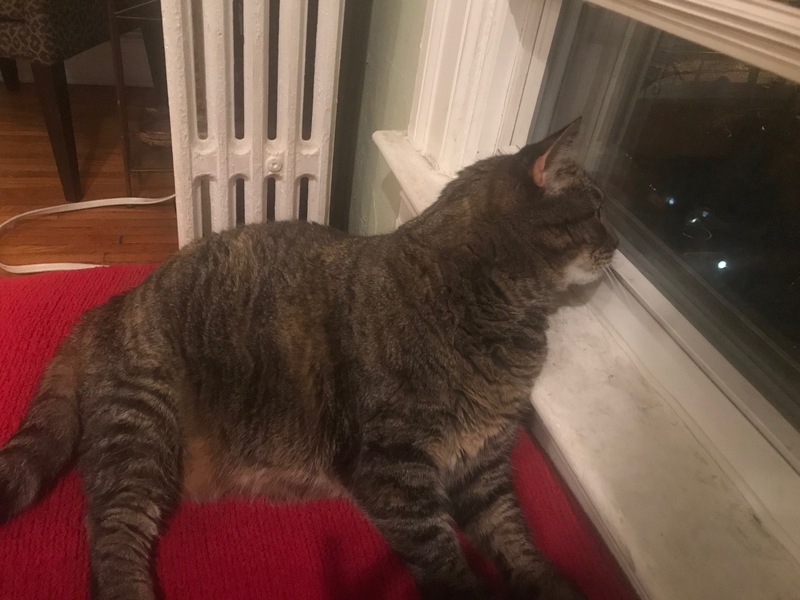 For a time it means I will have Grace, the overweight but lovable Tabby that CCL adopted. Posted in Cats, Pets and tagged animal rescue, Cats, Humane Rescue Alliance, Humane Society DC, pet, pets. Bookmark the permalink.